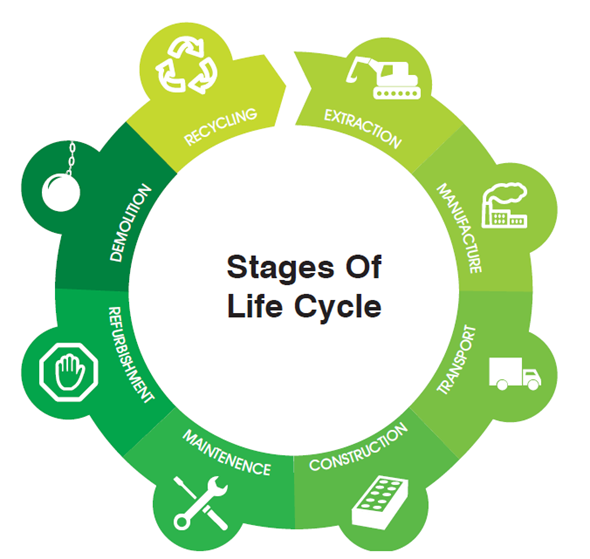 Life-Cycle Assessment (LCA) is a methodology that allows evaluating the carbon and other environmental impacts of building materials over the entire lifespan of the building. 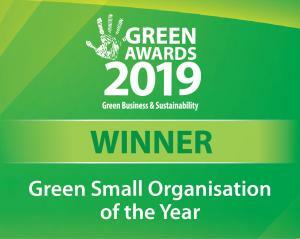 LCA is a core credit in BREEAM (worth up to 7 credits), the major new credit in LEED v4 (worth up to 4 points) and also part of the IGBC Home Performance Indicator (HPI) and CEEQUAL. Learn how to get the LCA credits in practice – get the facts, tips and practical examples from the experts. This course introduces the key concepts and methods required to understand the basics of LCA. Building on the acquired knowledge, the course explains the requirements for earning the LCA credits in certification projects. Attendees complete a practical LCA exercise during the training using their own laptops. The LEED related parts of the training are accredited by GBCI and offer LEED Aps (BD+C) and LEED Green Associates a possibility to earn 2 continuing education hours read more here. 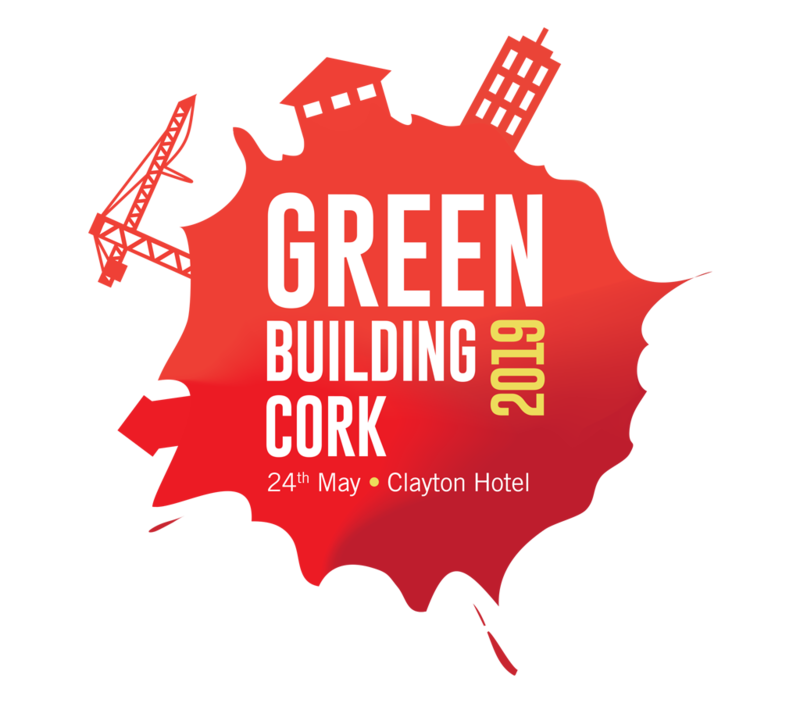 This training will benefit green building consultants, architects, engineers, project managers, developers and construction clients working on certified construction projects, especially with LEED, BREEAM, HPI or CEEQUAL. Furthermore, the course will be beneficial for material suppliers serving such projects. Trainer Mrs. Tytti Bruce-Hyrkäs (MSc.) is a building LCA expert with personal experience from over 100 building and infrastructure LCAs. She is also a developer of One Click LCA —the highest rated LCA tool for BREEAM. She teaches yearly approx. 200 certification professionals, other building sustainability experts and university students around Europe to use building LCA.